Her Place - Women in the West, at the Victoria University at MetroWest - 138 Nicholson St, Footscray is a free event that runs from 7 to 31 March 2017 - 9am to 9pm. This is the second in a series of exhibitions presented by Her Place Women's Museum. It honours the lives and contributions of women in our very own backyard; Melbourne's west. Moving images, photographs, biographical accounts and personal artefacts will tell the story of their work, achievements and historical significance. 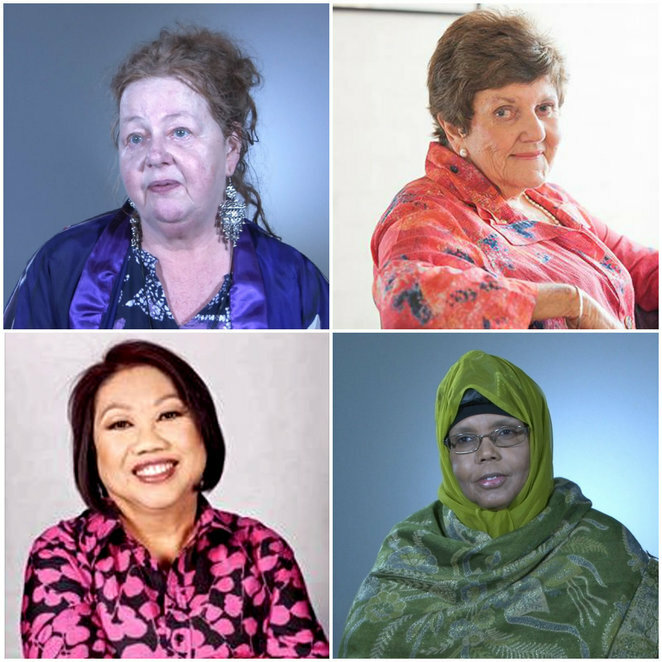 The exhibition covers ten women from the western burbs of Melbourne whom have given their all to Australian society at both national and local levels through their work as artists, activists, writers, scientists, businesswomen, lawyers and community leaders. 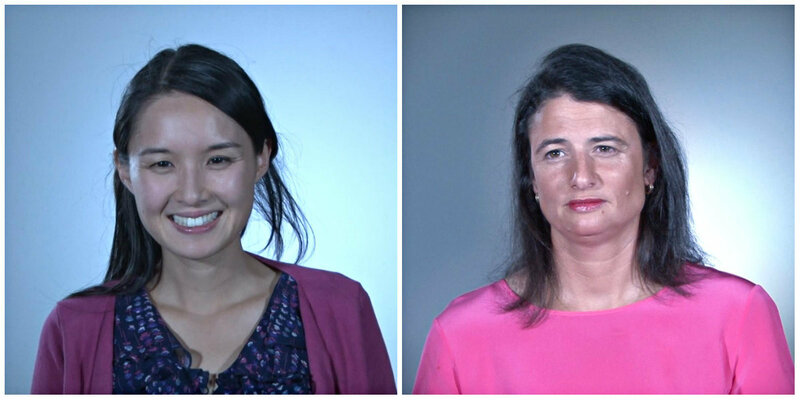 One of these women was a former state premier and the AFL's first female coach. Six others featured have been inducted onto the Victorian Honour Roll of Women. The Honour Roll which was established in 2001 pays tribute to women pioneers in their field, whom through their involvement improved the lives of women and the broader Victorian community. The International Women's Day each year marks the time a new group of remarkable Victorian women get inducted onto the roll, thus creating increased awareness of the remarkable women in our society. Women have been traditionally under-represented in historical narratives, museum collections and in general the public sphere. Women from the west have been even more marginalised due to issues of race, economic status and access to education. 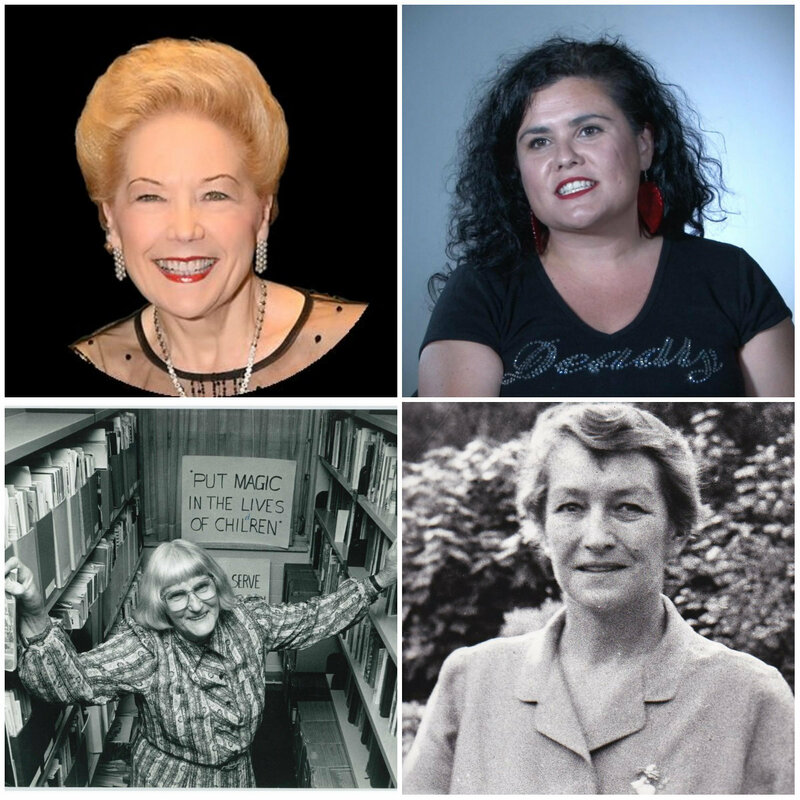 This makes 'Her Place: Women in the West' a rare opportunity to pay tribute to the many women whom have risen to make a mark on Melbourne's west and beyond. The exhibition is accompanied by a program of public discussions, educational programs and workshops that explore current and topical issues affecting women of all ages today. Susan Alberti AC - Australian businesswoman, philanthropist and former Vice President of the Western Bulldogs Football Club. Inducted into the Victorian Honour Roll of Women 2014. Paola Balla - Artist and activist. A Wemba-Wemba & Gunditjmara woman with Italian and Chinese heritage, she's also a curator, writer, educator and speaker whose projects engage with the complexities of race and identity in history as well as the impacts of racism in contemporary society. Ruth Crow (1916-1999) - a political and community activist with a tireless commitment to community. Inducted into the Victorian Honour Roll of Women 2008. Maisie Fawcett nee Carr (1912 -1988) - a botanist and ecologist, she revolutionised farming and grazing practices throughout Victoria's High Country. Kerry Greenwood - A storyteller and lawyer best known for her Phryne Fisher series that features a earless and glamorous female detective in 1920s Melbourne. Joan Kirner (1938-2015) - a feminist, community activist and Labor politician who in 1990 became Victoria's first and to date, only female premier. Inducted into the Victorian Honour Roll of Women 2001. Melba Marginson - a refugee and an influential advocate, trainer and mentor for migrant and refugee women in Australia. Inducted into the Victorian Honour Roll of Women 2001. Alice Pung - best selling writer and lawyer born in Footscray a month after her Chinese-Cambodian parents arrived in Australia. Her father was a survivor of the brutal Khmer Rouge regime, his experiences recounted by Pung in her award-winning book Her Father's Daughter. Peta Searle - Assistant Coach, St Kilda Football Club, the first female coach in the AFL. Searle has been a leader for more than 20 years in the involvement of women in Australian Rules football at both community and professional levels. Why? Her Place: Women in the West honours the lives and contributions of women in Melbourne's West.